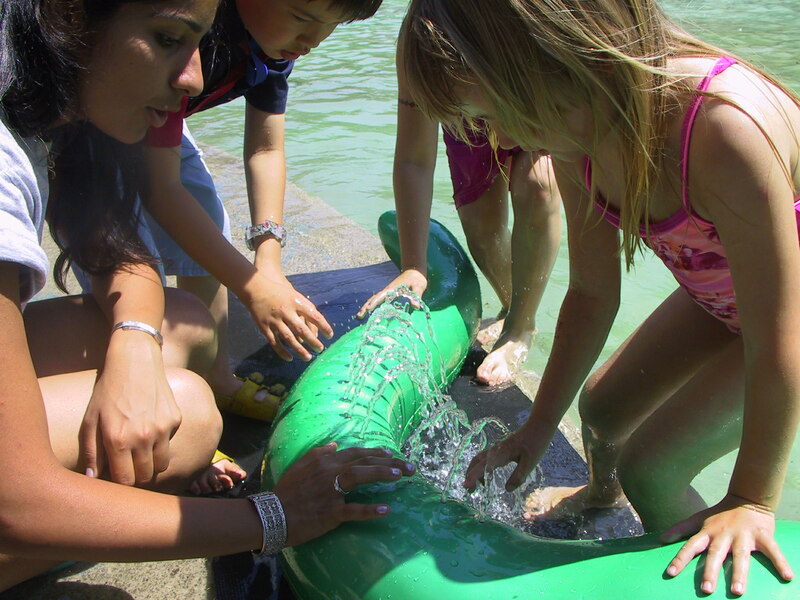 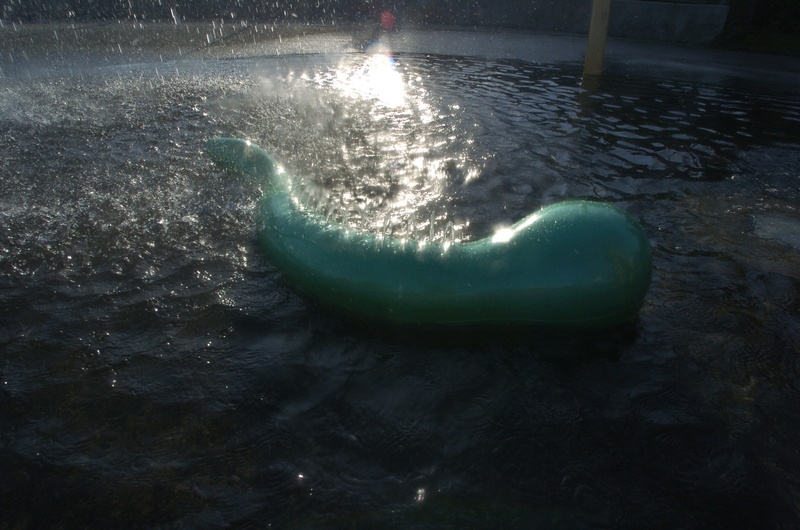 See Nessie at the Ontario Science Centre. 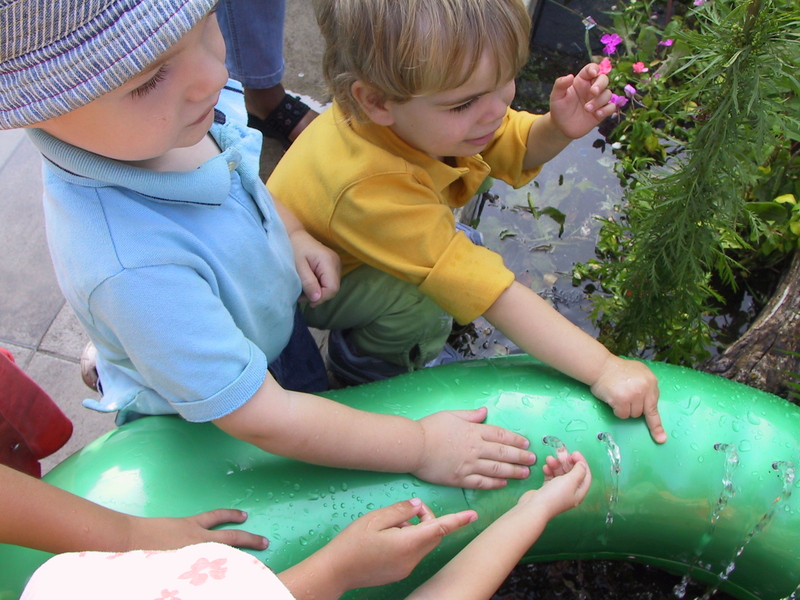 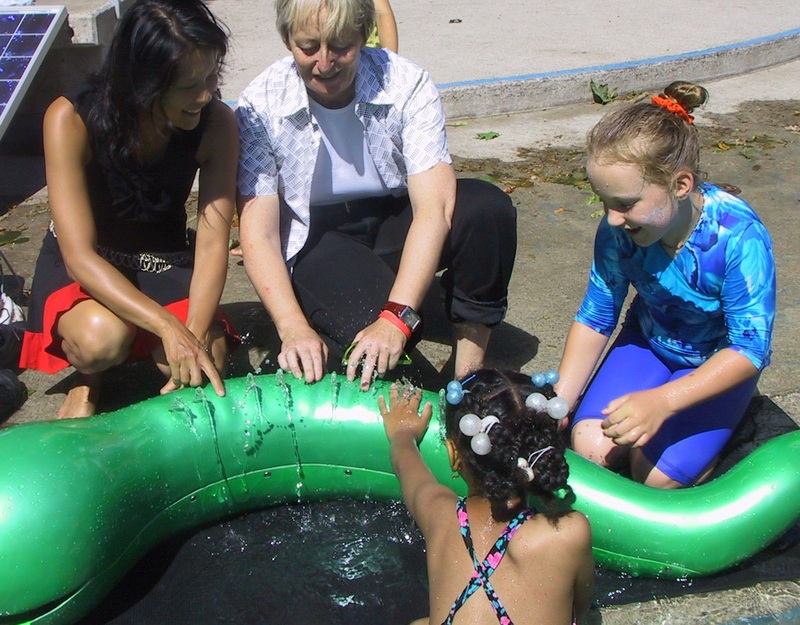 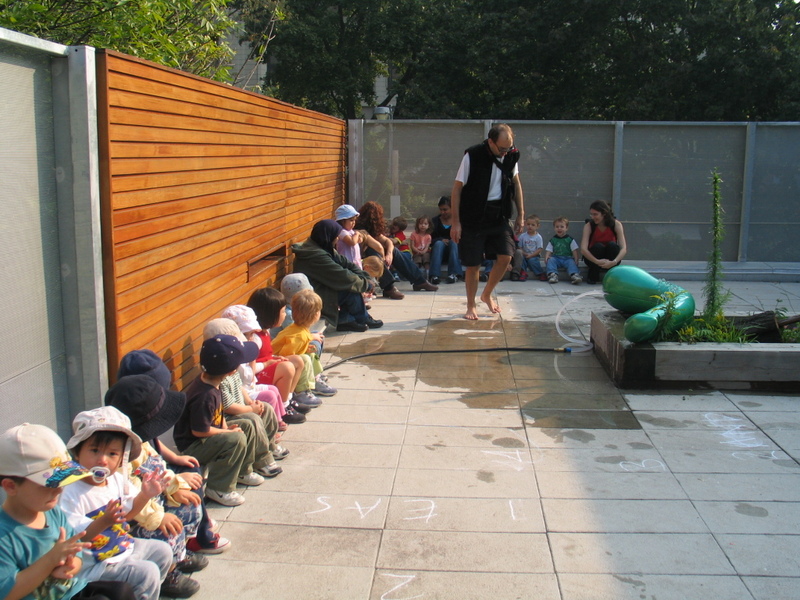 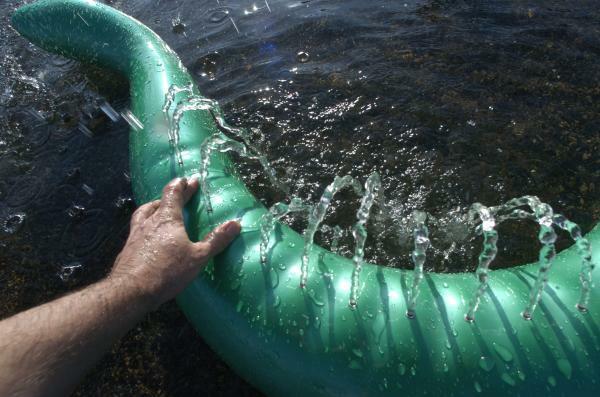 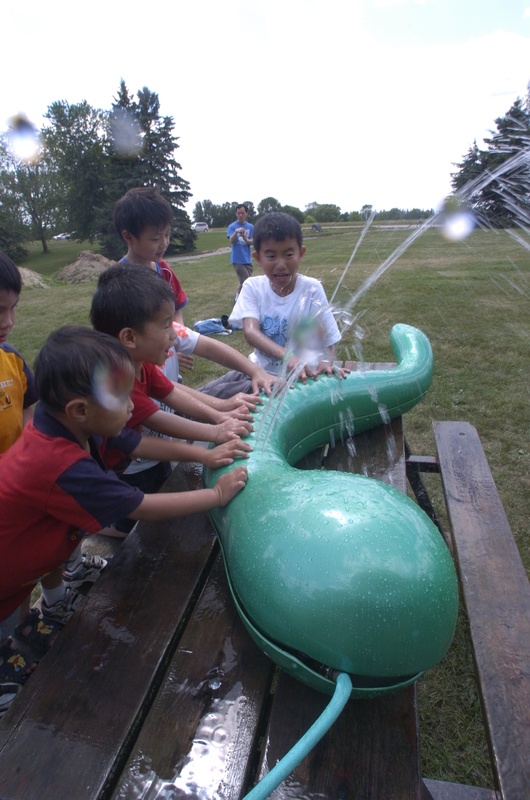 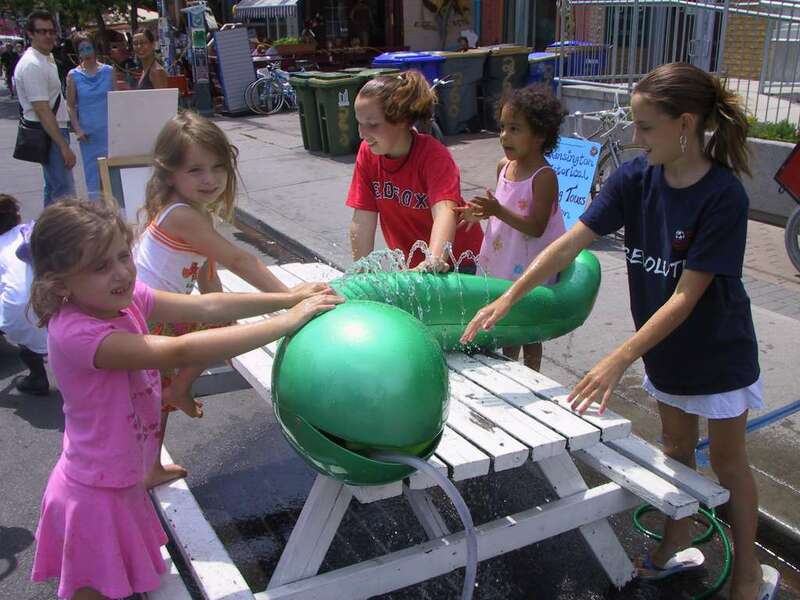 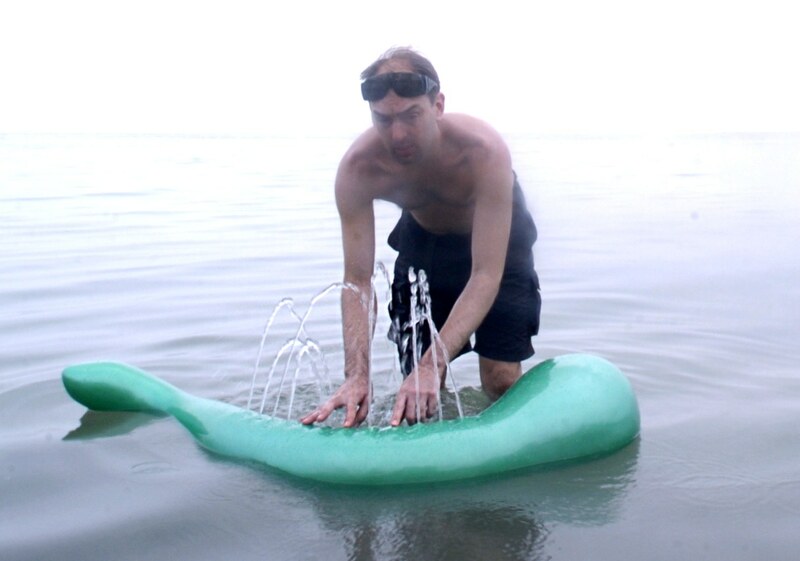 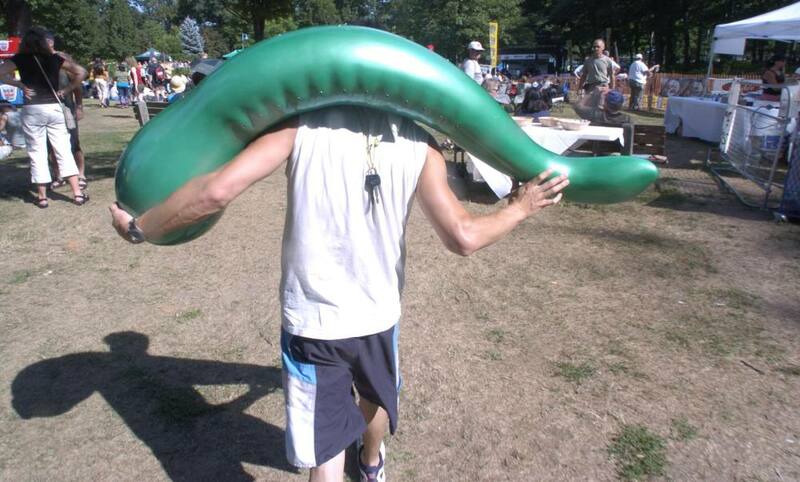 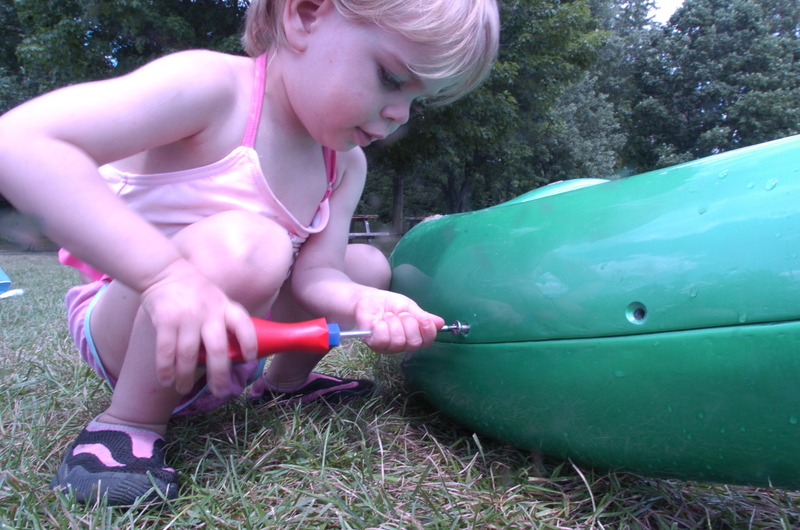 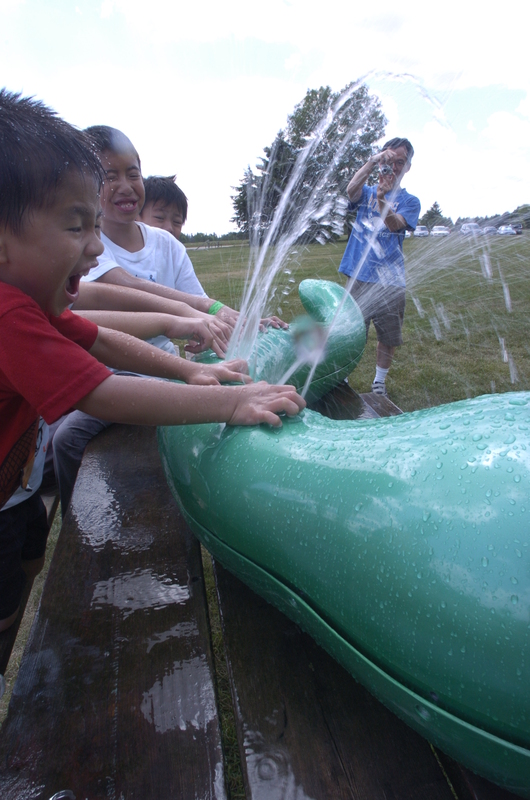 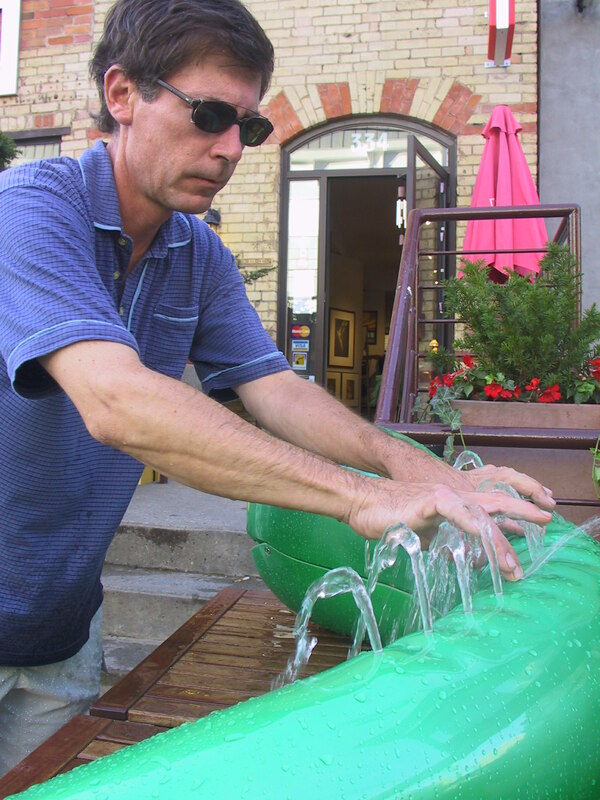 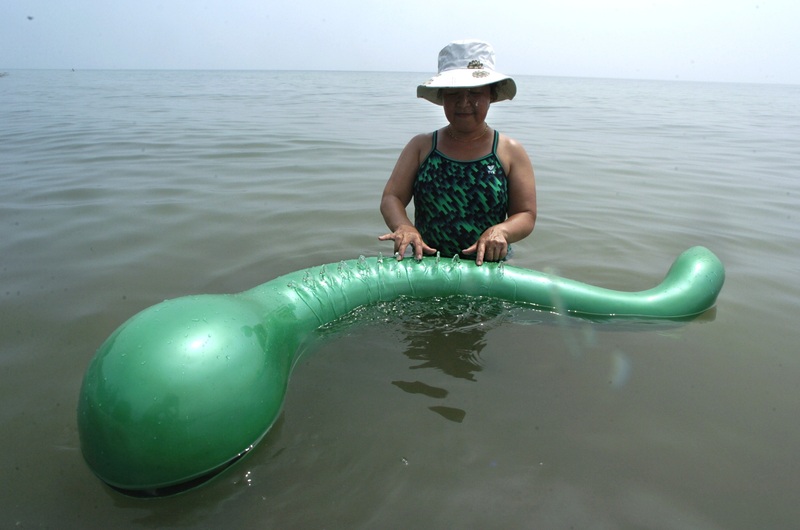 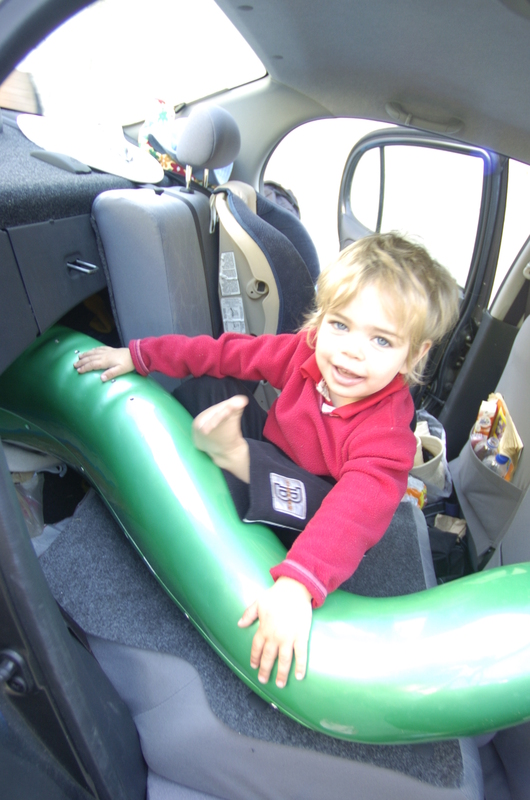 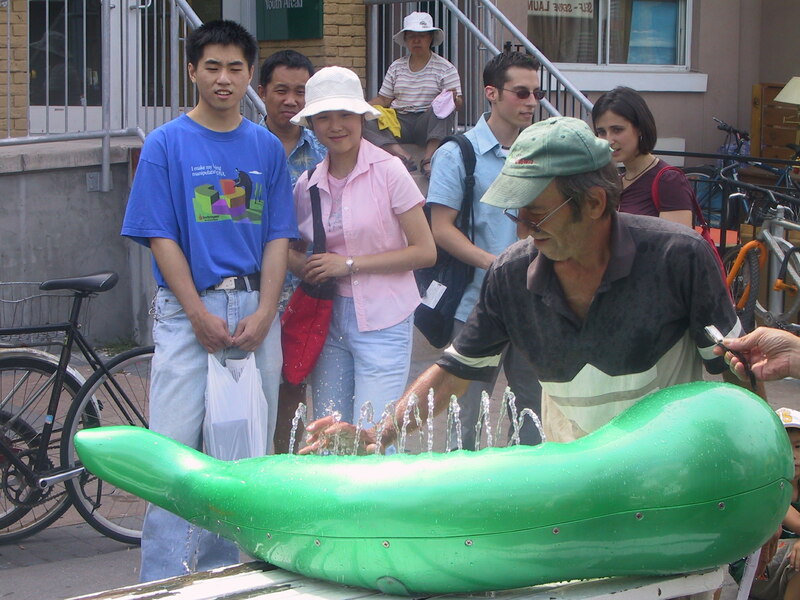 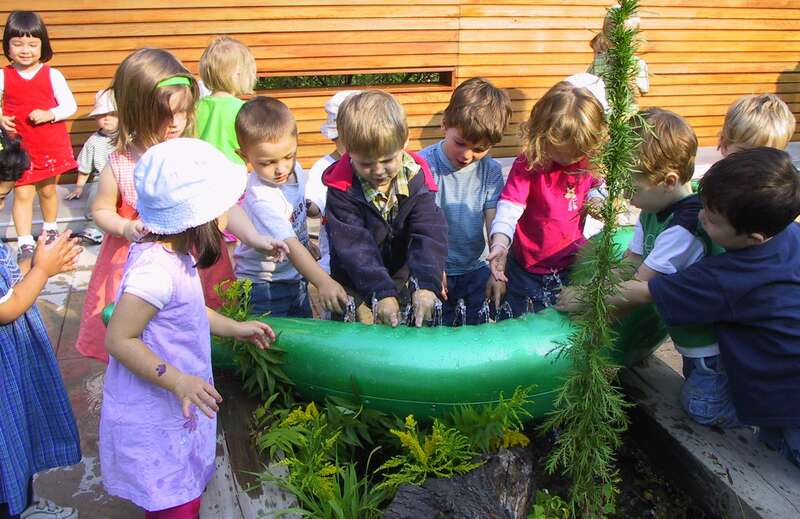 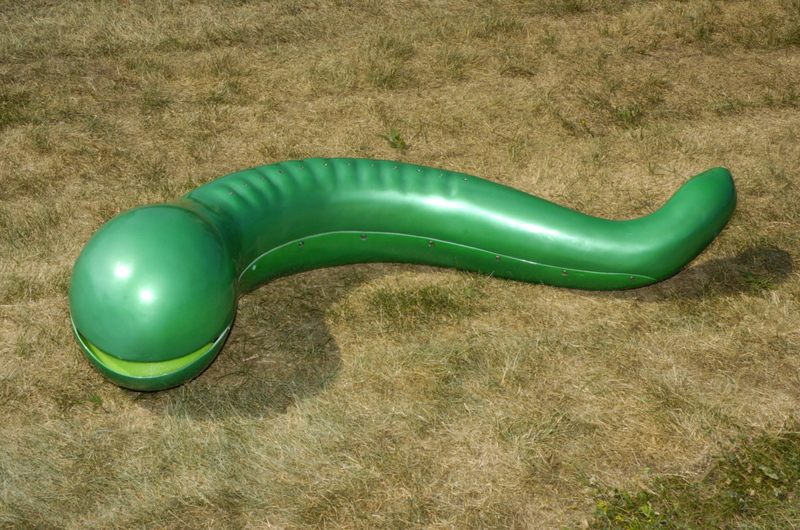 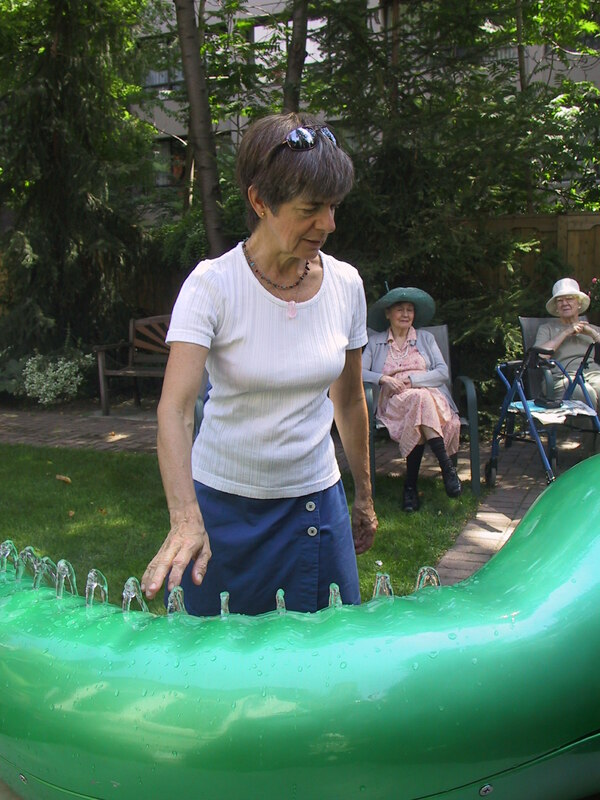 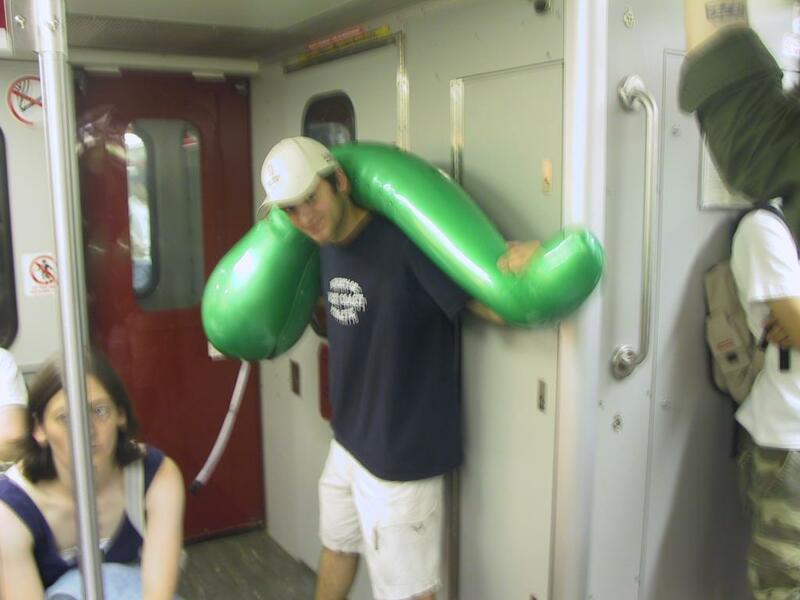 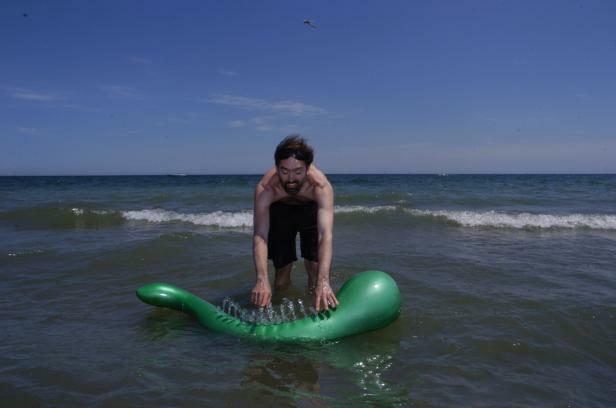 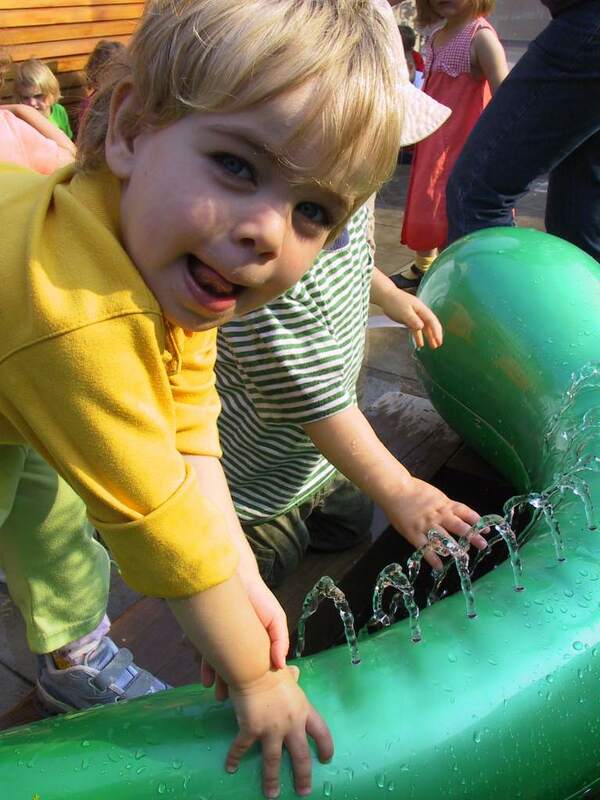 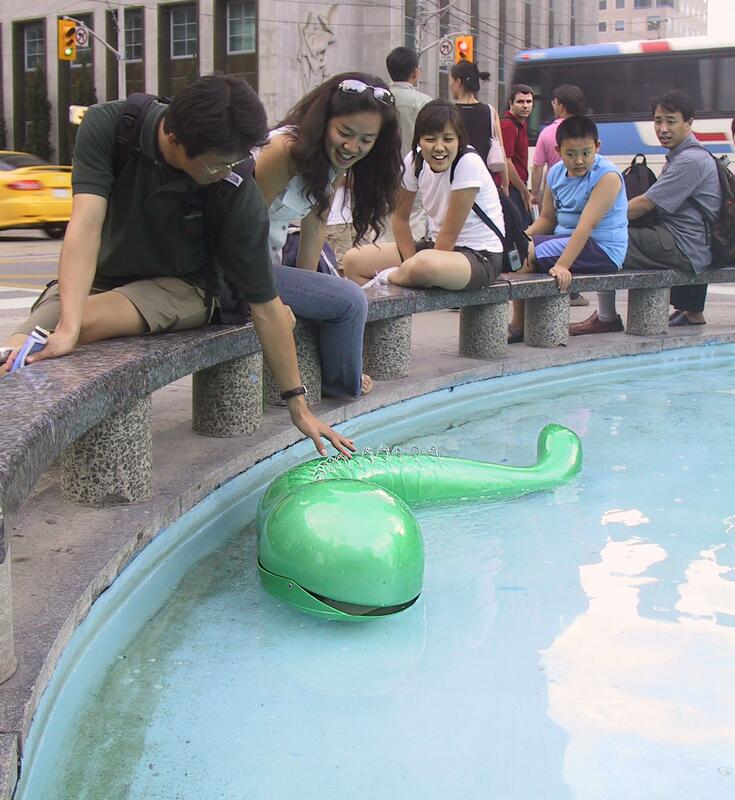 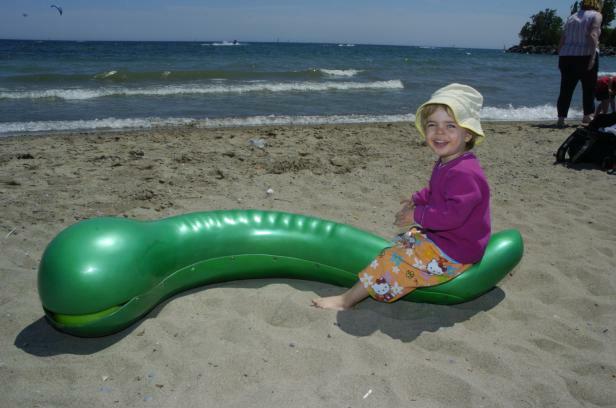 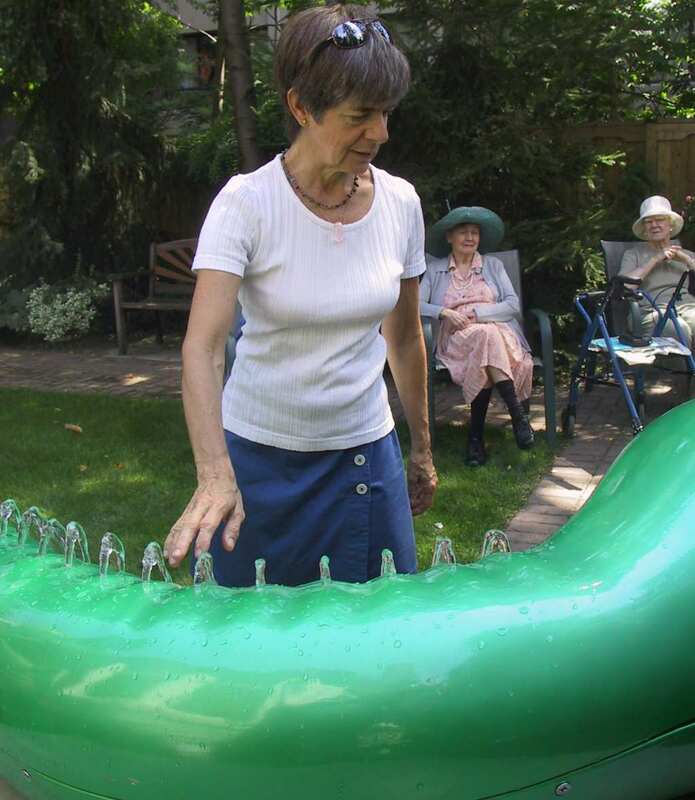 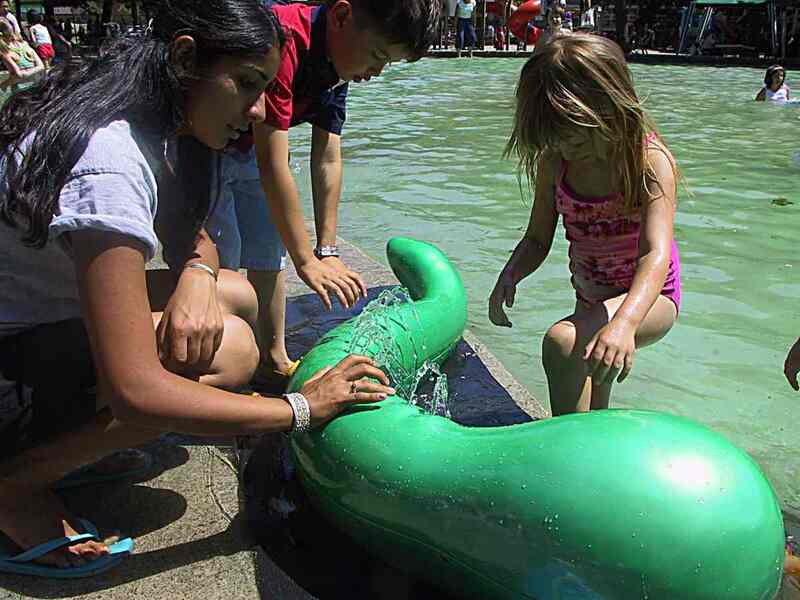 See Nessie at the Mcluhan Festival, Saturday, 2005 September 24th, 2pm, in Dundas Square. 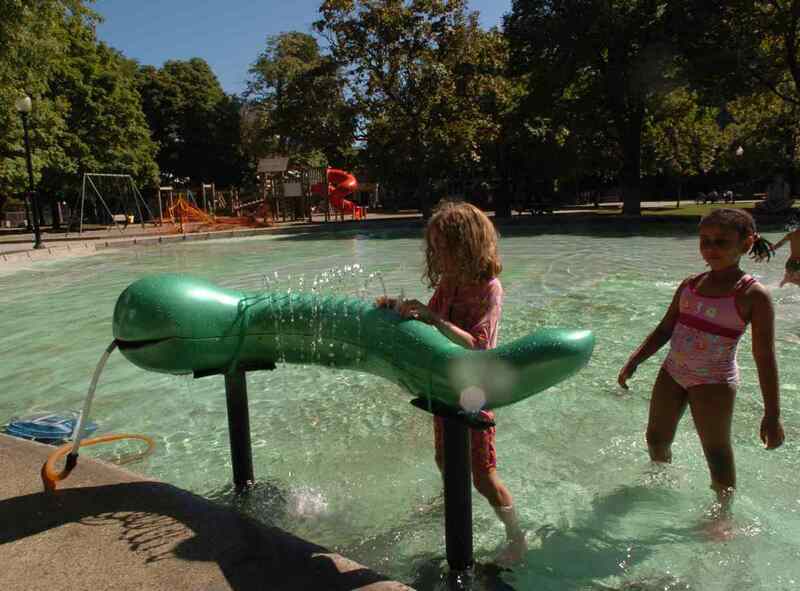 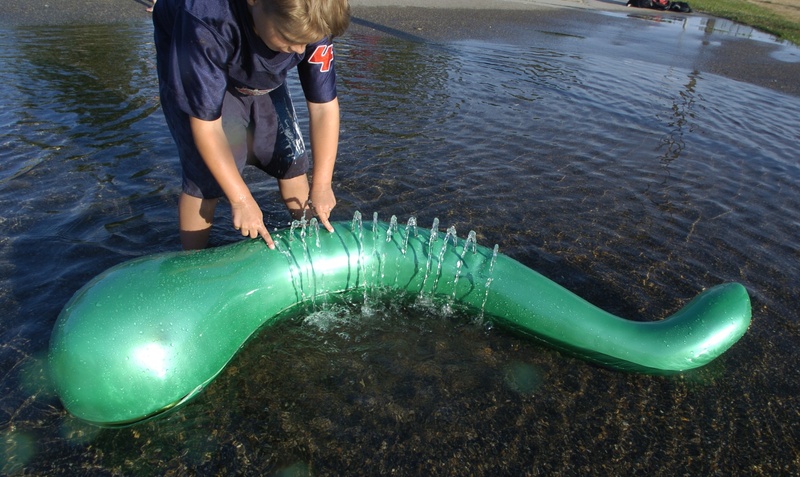 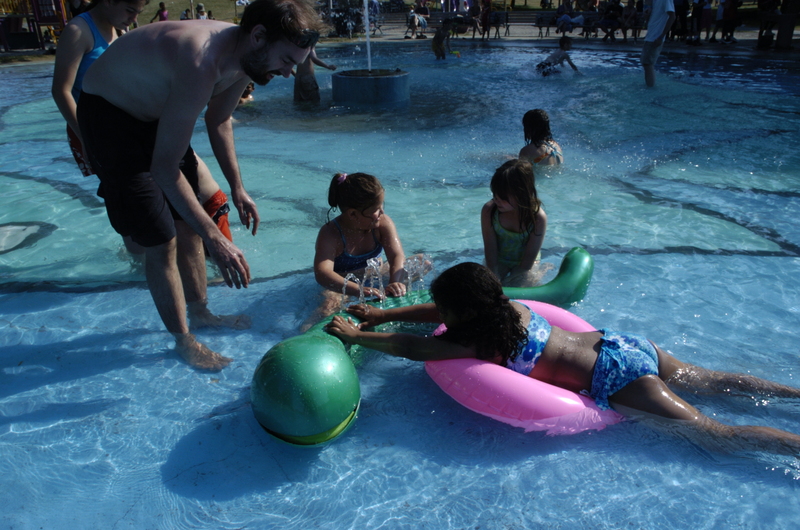 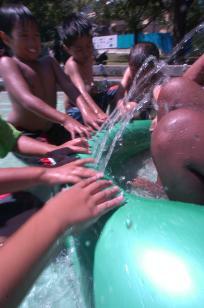 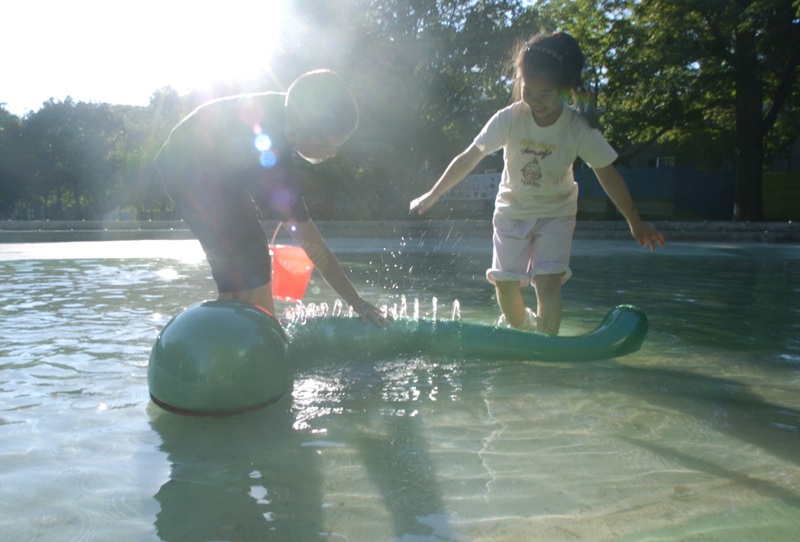 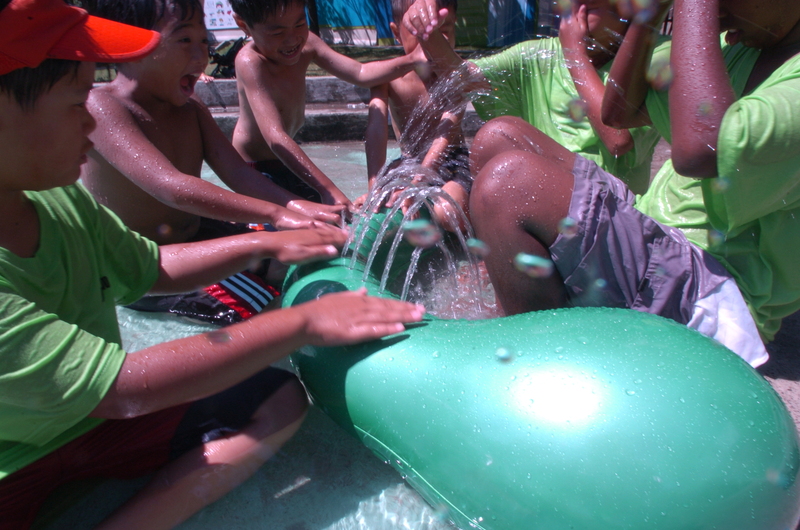 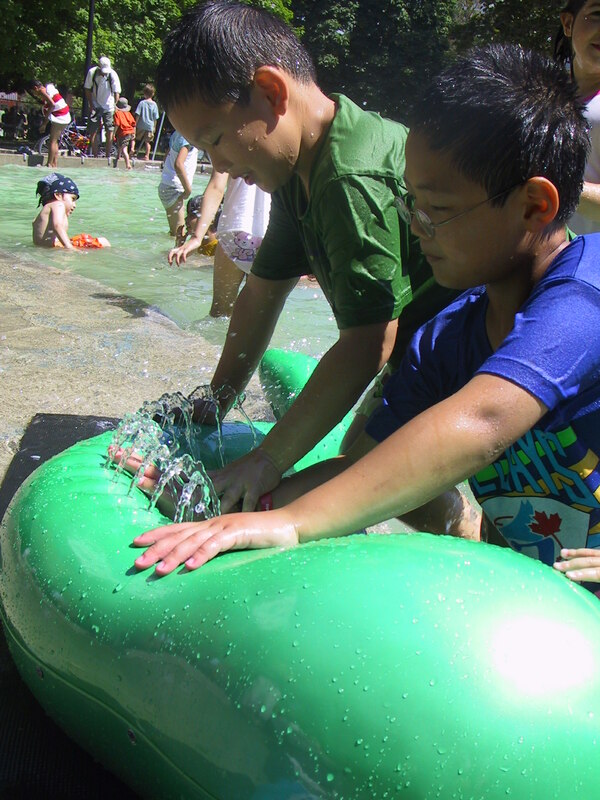 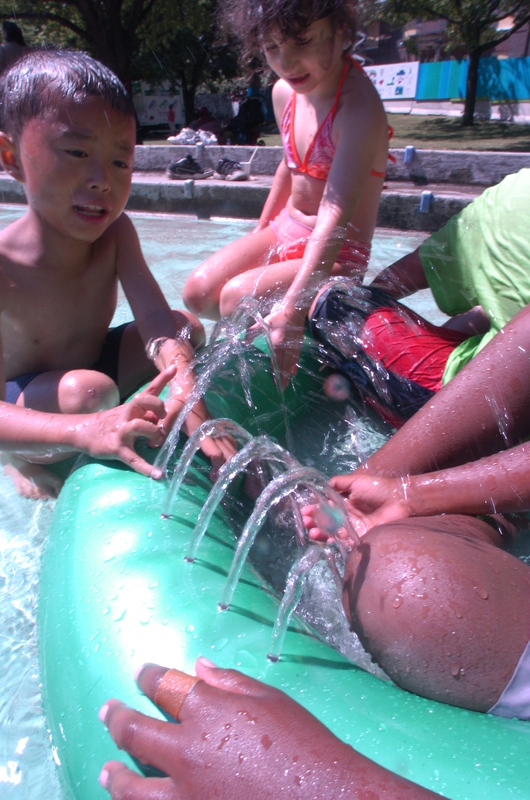 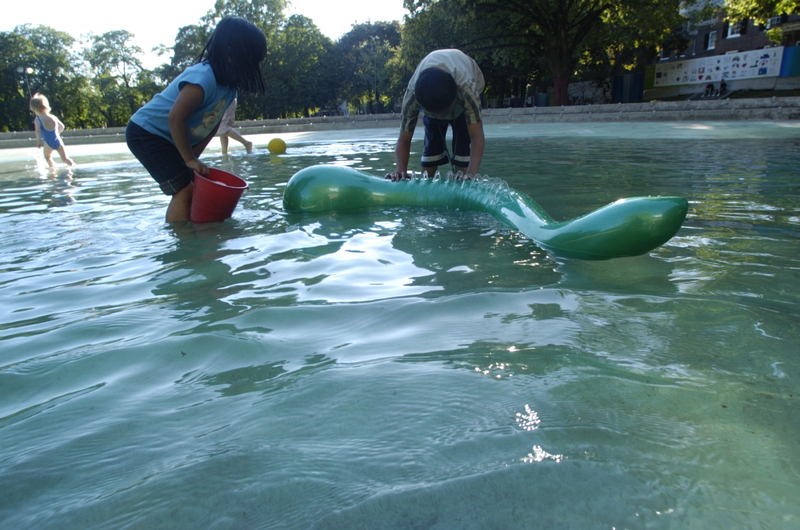 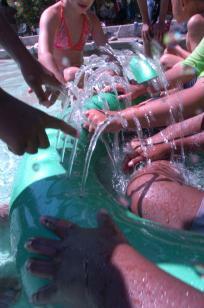 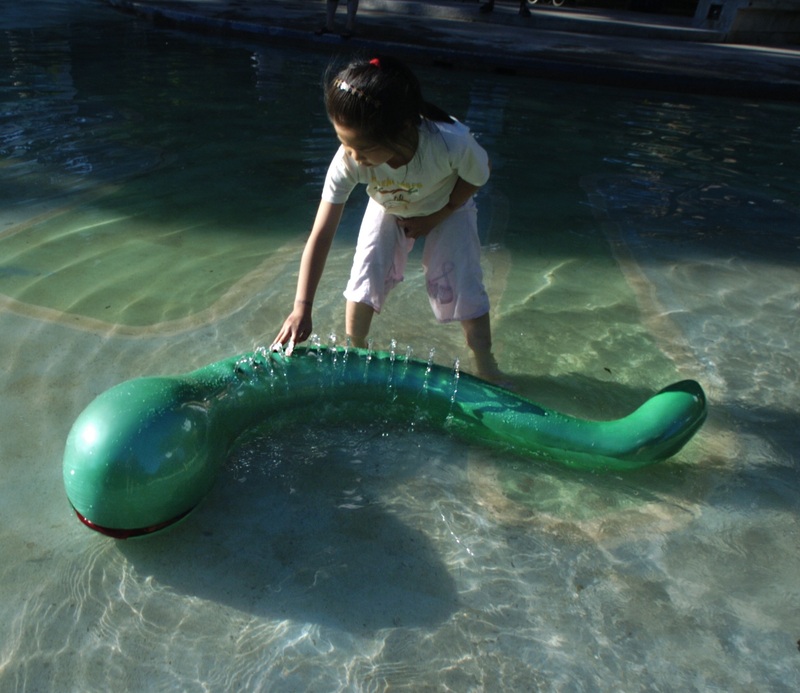 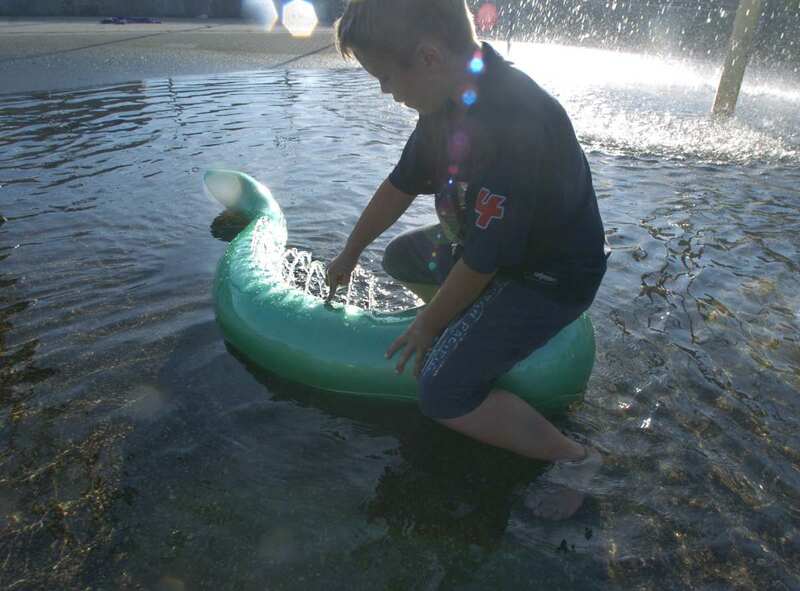 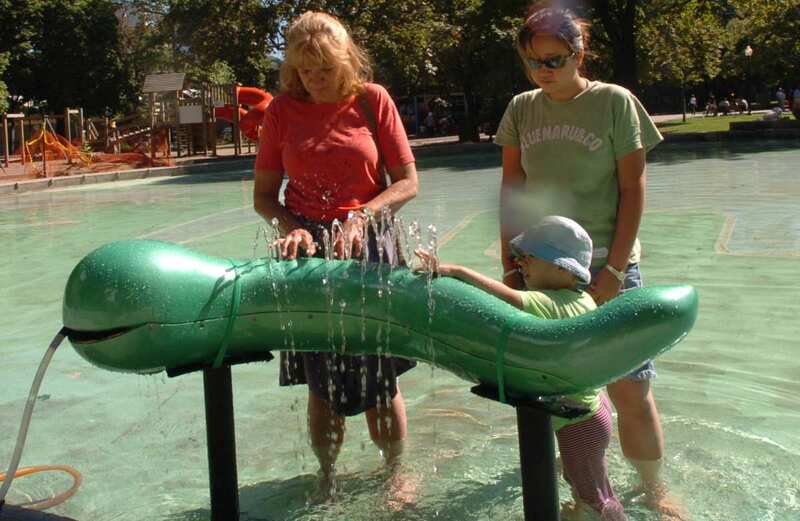 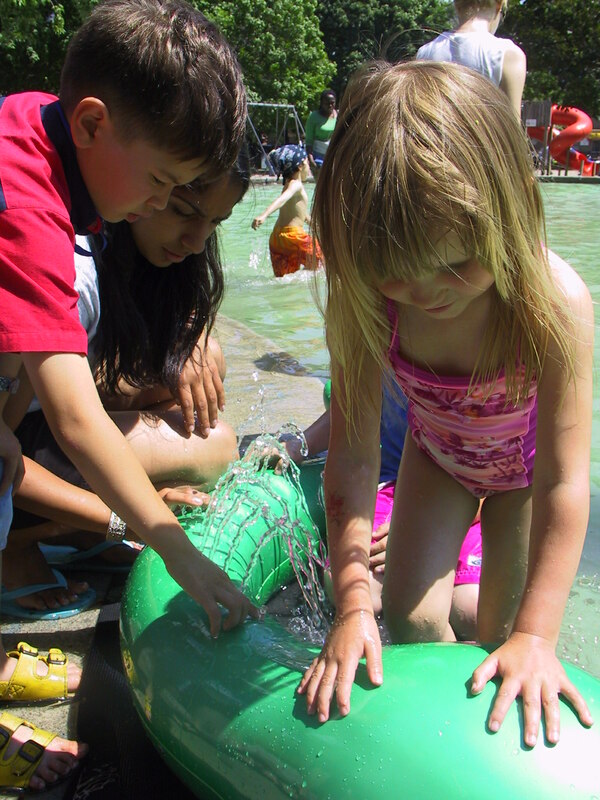 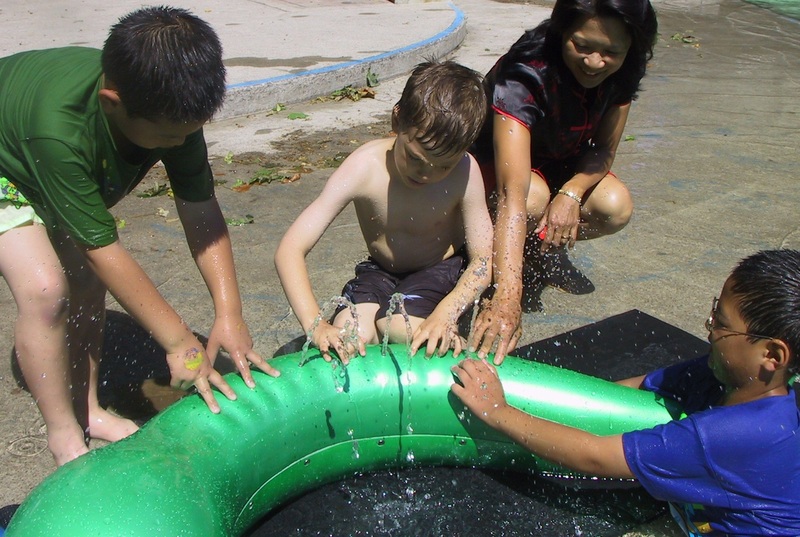 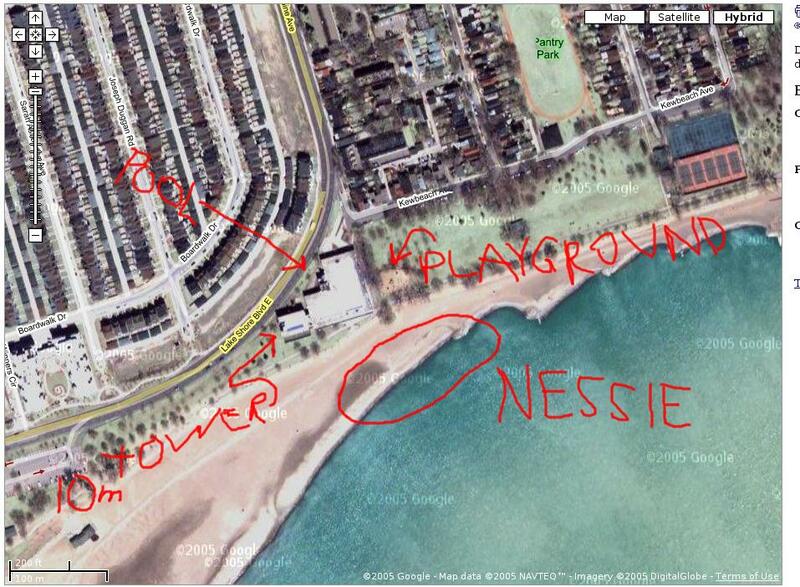 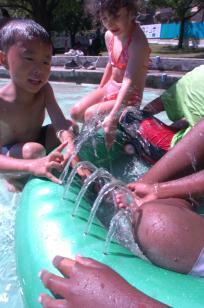 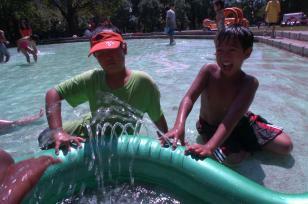 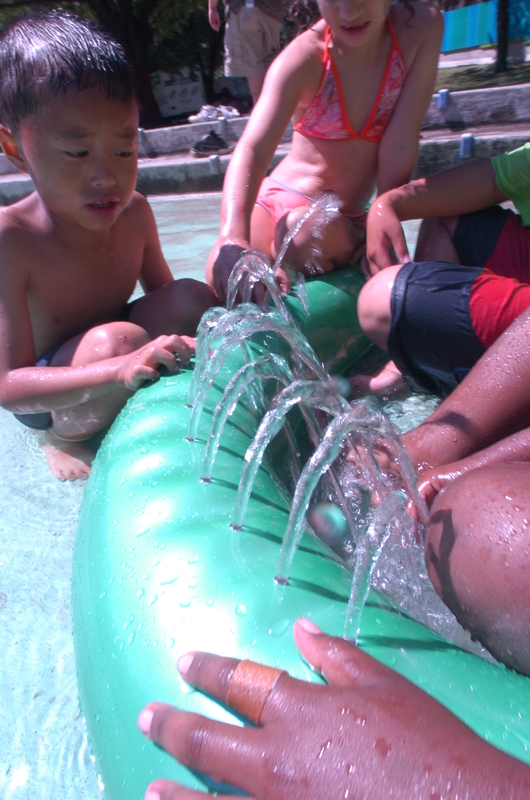 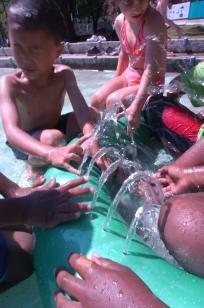 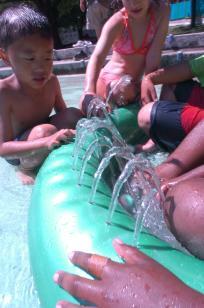 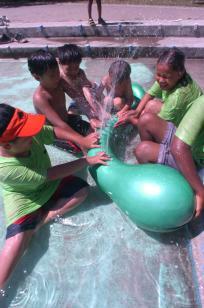 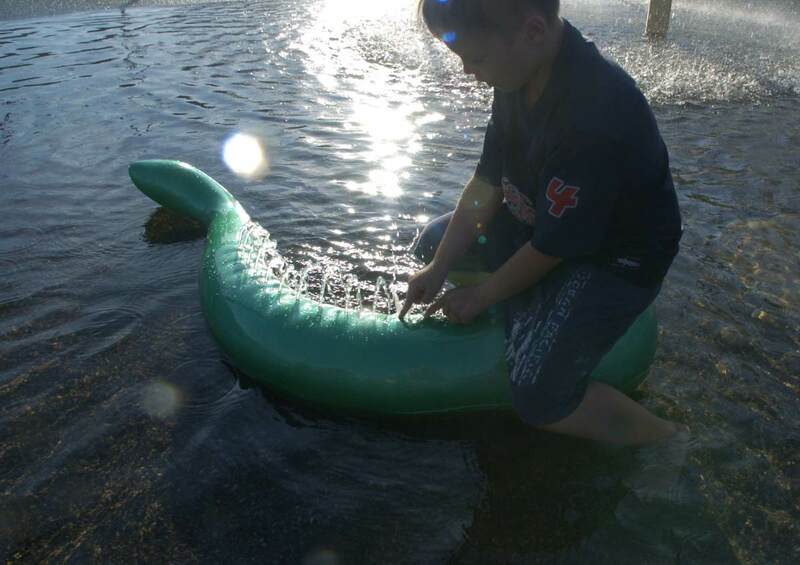 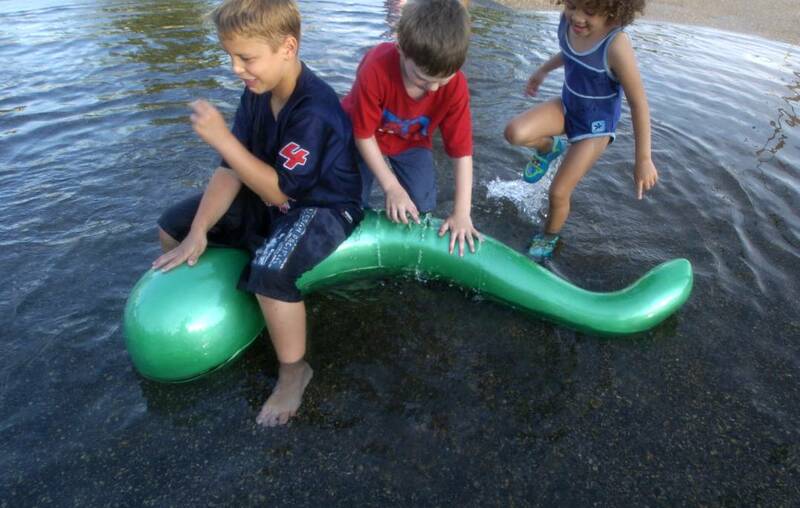 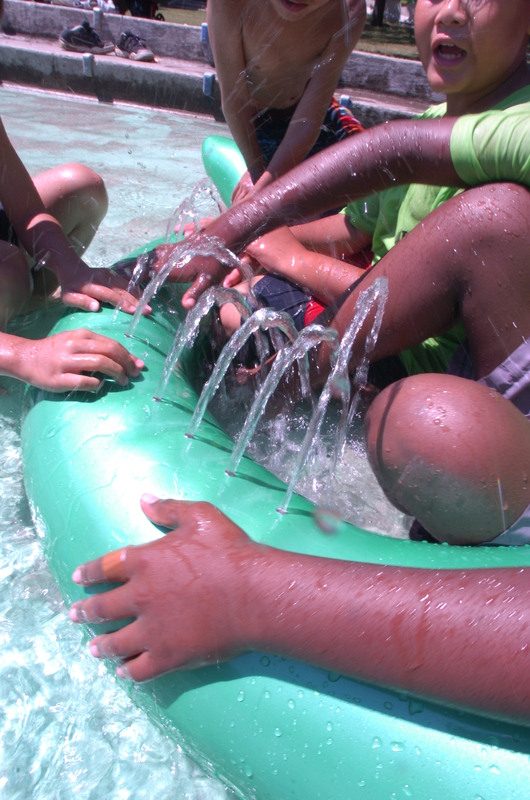 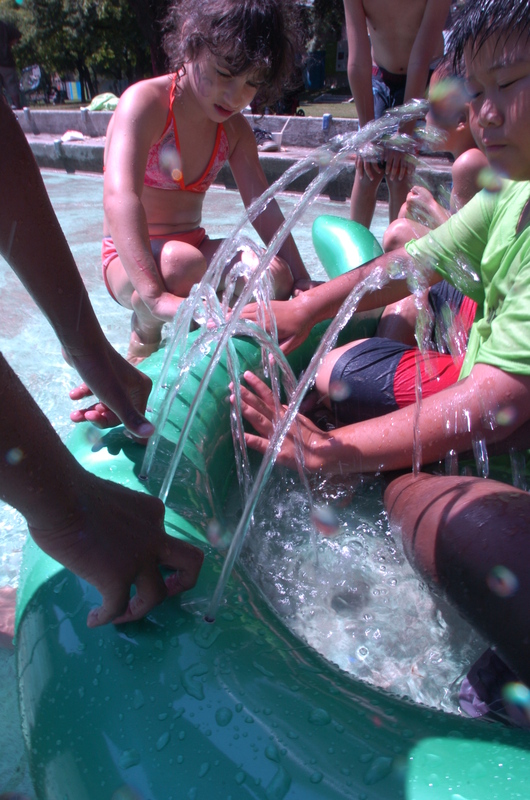 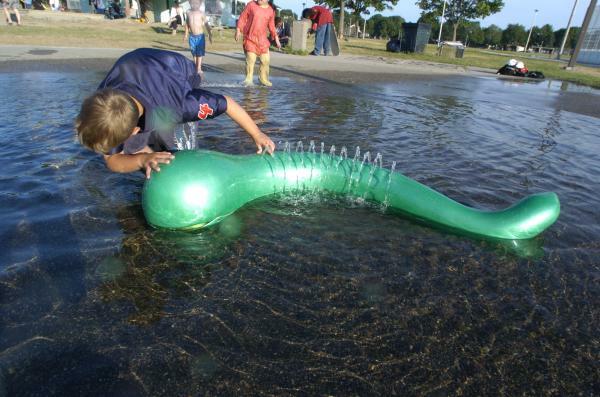 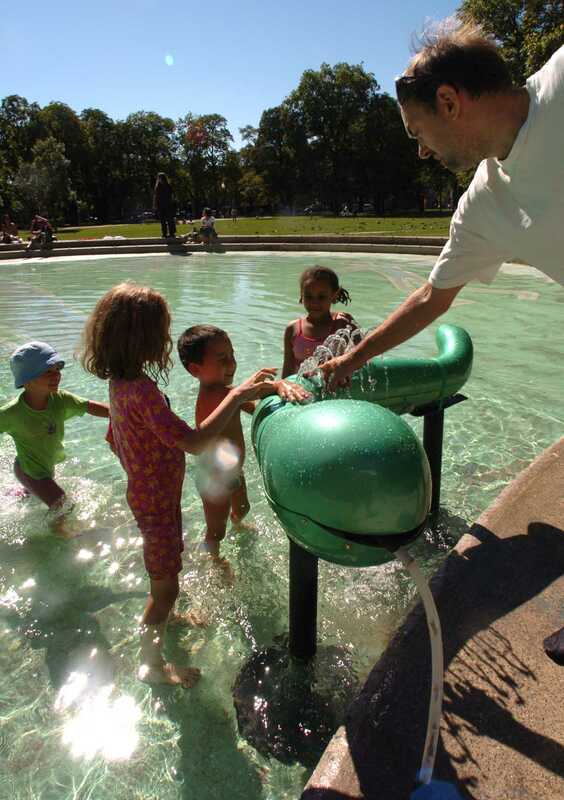 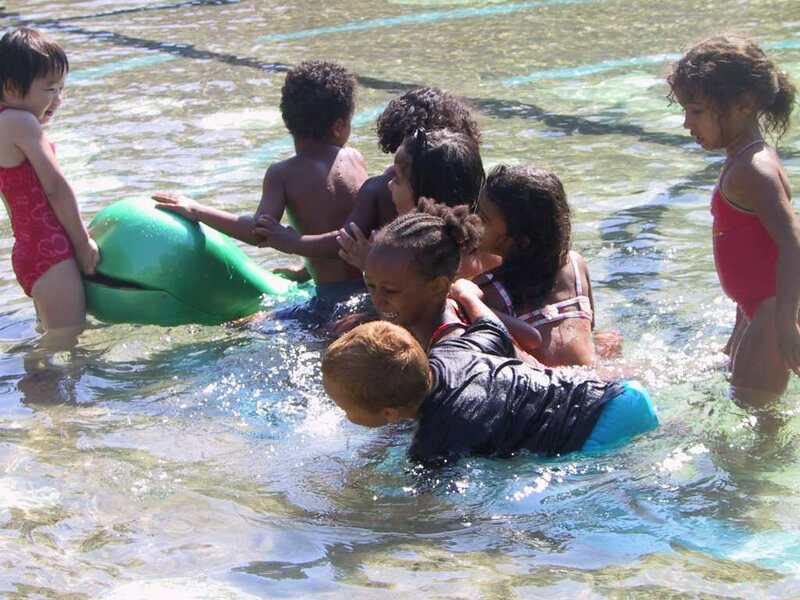 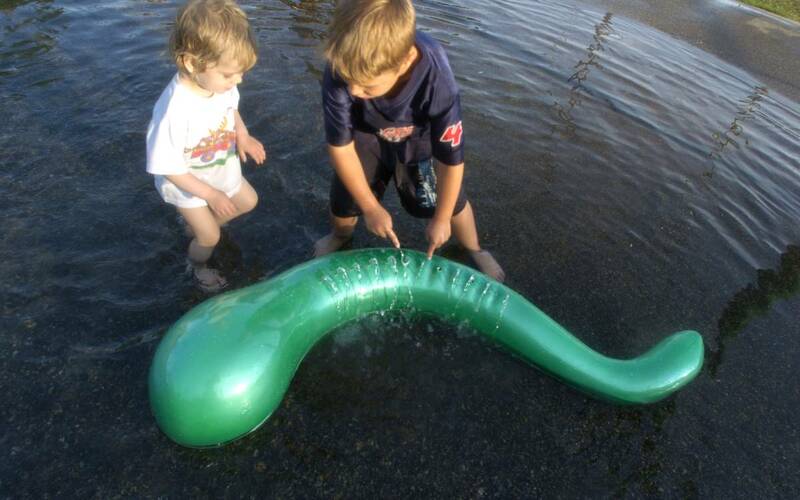 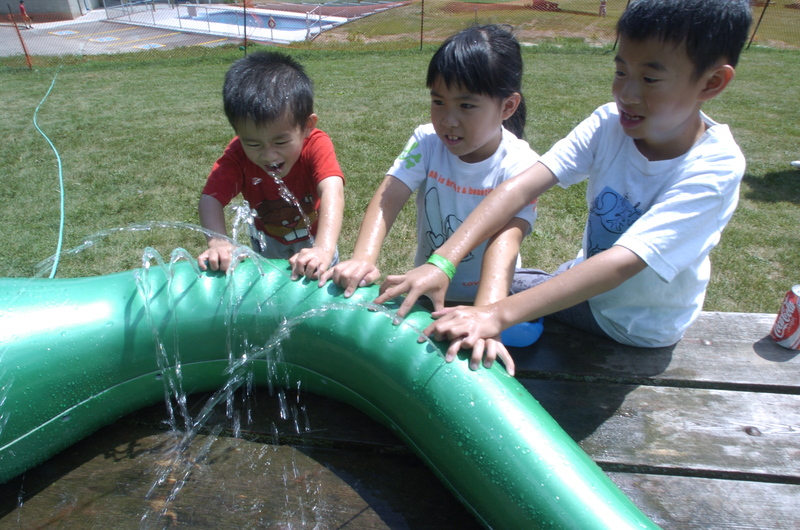 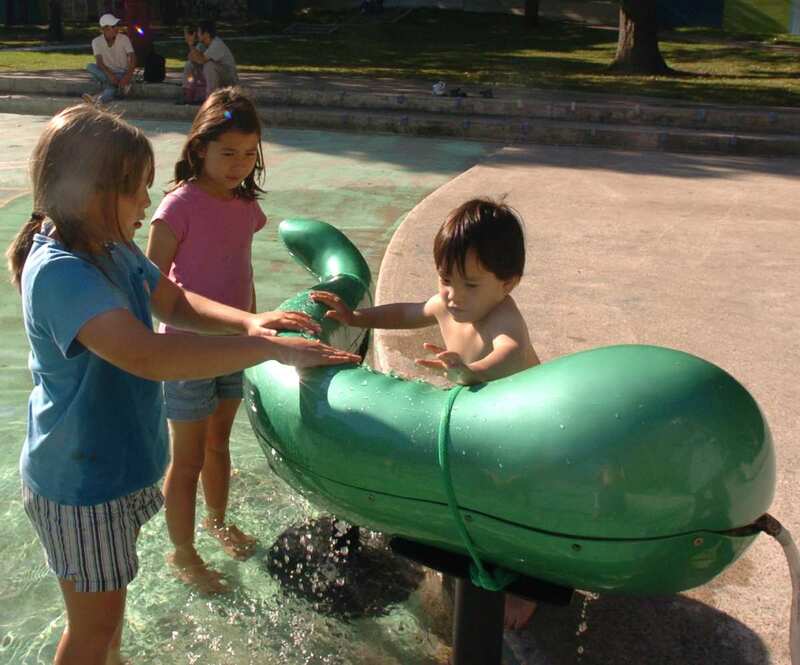 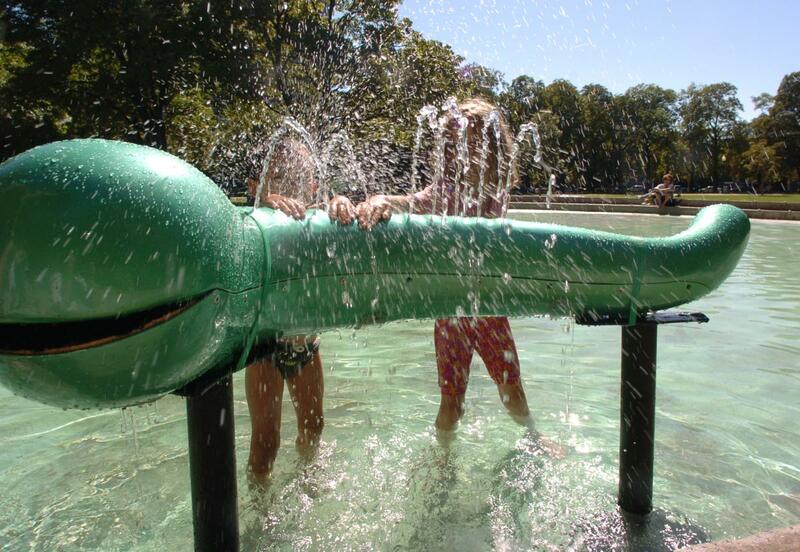 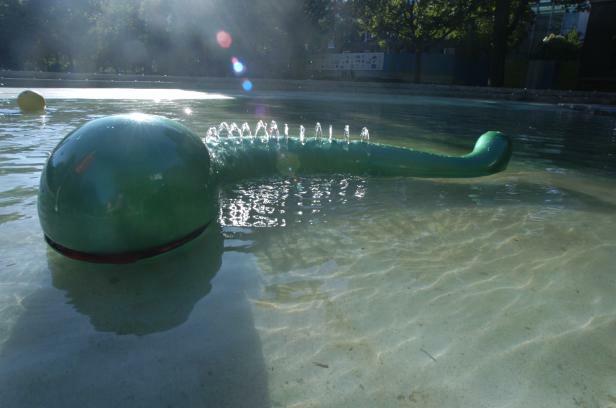 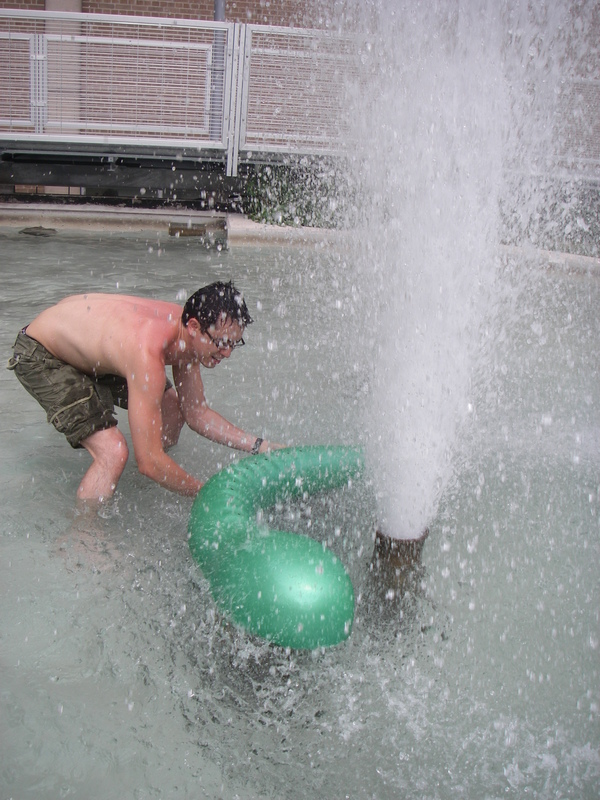 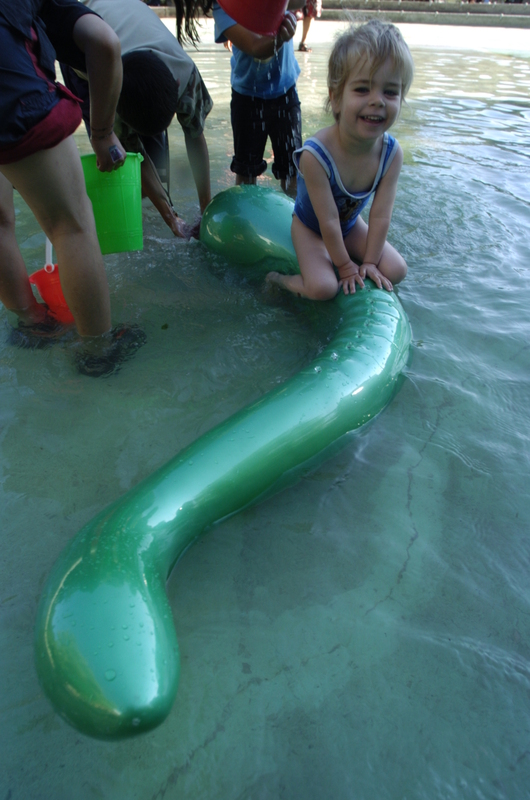 On Monday, August 29th, there was a Nessie sighting in Grange Park wading pool, from approximately 5pm to 6:30pm. 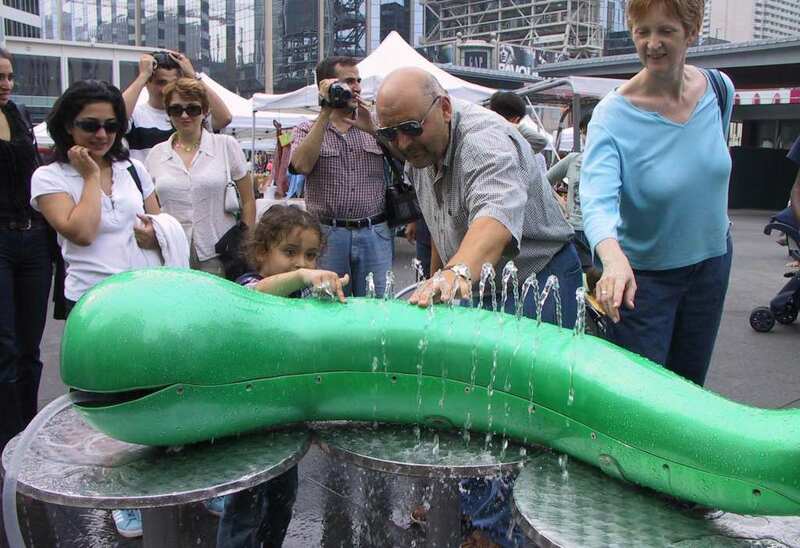 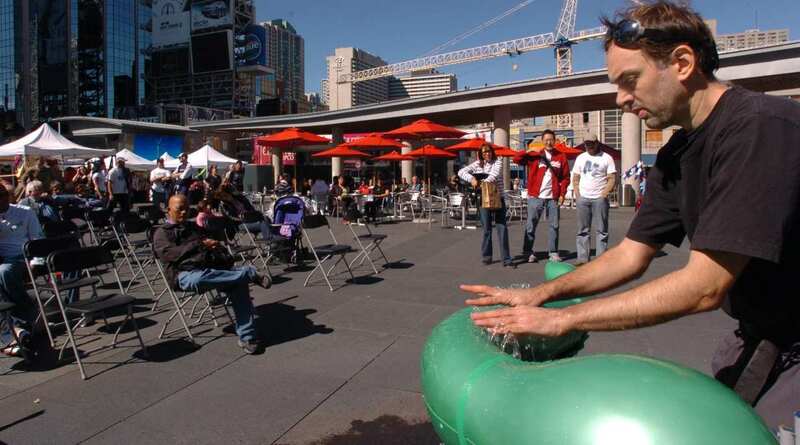 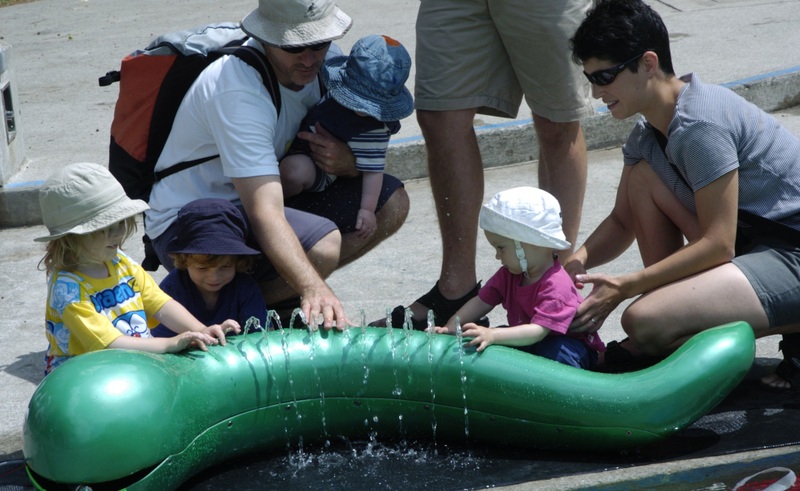 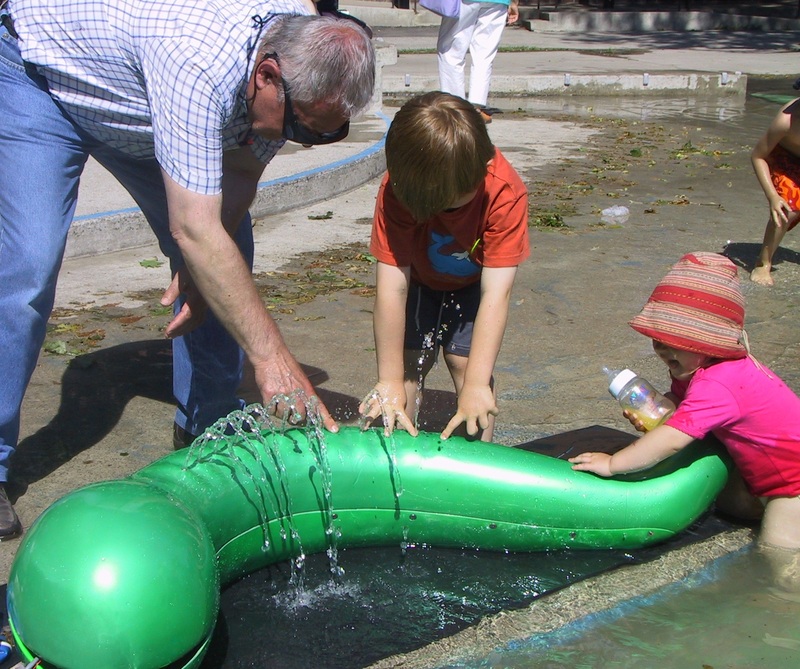 See more pictures of Nessie at the McLuhan Festival in Dundas Square. 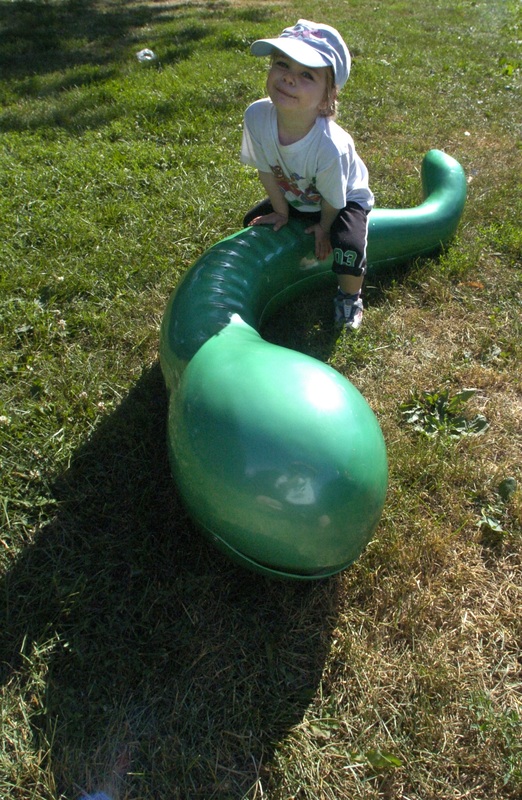 More advanced users may want to read about snake embouchure.